Moscow’s response to Washington’s possible exit from the Intermediate-Range Nuclear Forces (INF) Treaty will be explained by the need to maintain a global strategic balance but Russia is ready to continue negotiations with the US on the INF Treaty, Kremlin Spokesman Dmitry Peskov said on Tuesday. “As for the imminent response by the Russian Federation to the withdrawal [of the United States] from the INF Treaty, this was stated by the President [of Russia Vladimir Putin] and is related to the fact that the withdrawal from the INF Treaty may disrupt the strategic balance,” Peskov stated, TASS reported. 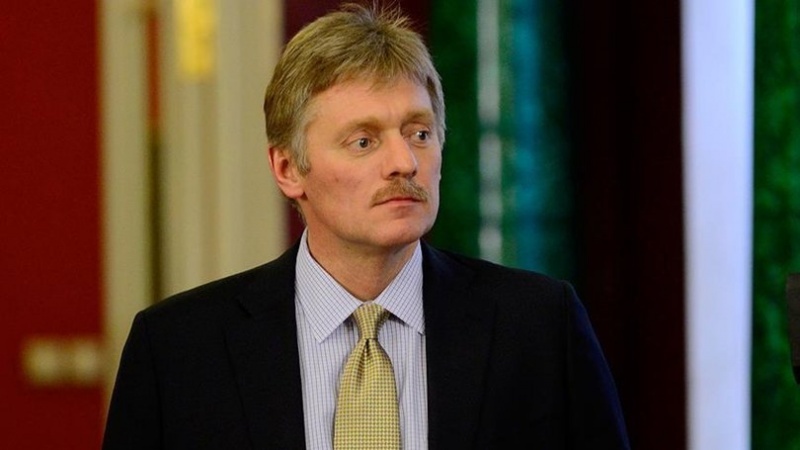 “Correspondingly, Russia will be obliged in the interests of peace and stability to take action to restore this balance,” the Kremlin Spokesman stressed, replying to journalists’ questions. Putin’s spokesman did not specify the countermeasures that Russia might take, noting that they will be “necessary for ensuring security and observing Russia’s national interests”. At the same time, Peskov focused on Putin’s statement that “Russia wants and is ready to continue talks with the United States on the INF Treaty and Russia is ready for a dialogue”. “This is a very important statement by the president and it can’t be ignored,” the Kremlin Spokesman added.